What makes people happy? Can money buy happiness? How much do people cherish happy memories? 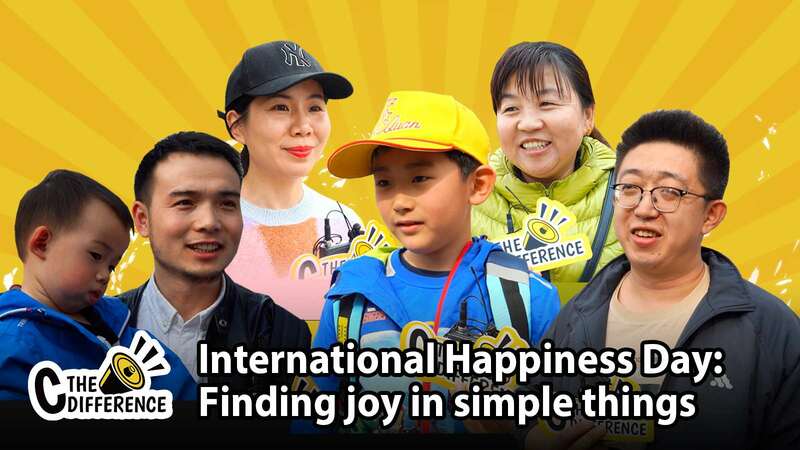 On the occasion of the International Day of Happiness, CGTN Digital caught up with a cross-section of Chinese nationals of various age groups to get a peek into how different people define happiness and to find out the simple things that bring joy into their lives. The United Nations has been celebrating the International Day of Happiness on March 20 every year since 2013 as a way to recognize the importance of happiness in the lives of people around the world. In 2015, the UN launched the 17 Sustainable Development Goals that seek to end poverty, reduce inequality, and protect our planet – three key aspects that lead to well-being and happiness. When it comes to happiness among the Chinese, the traditional bond with family ranks top of the charts. This was evident in our interactions, too. All of the respondents were nearly unanimous in conceding that being with the family is something that they cherish the most. "Happiness for me is family getting along. It doesn't matter how much money you have. Just two people having dinner together, going on a romantic trip. 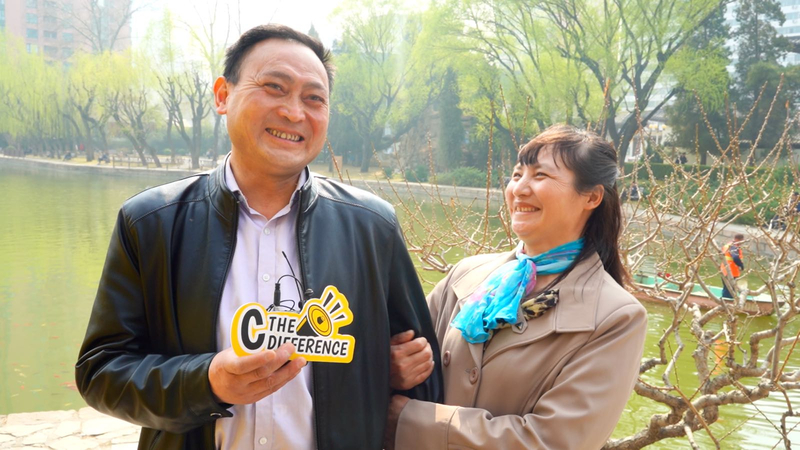 Taking the kids on vacations," said Mr. Zhang, standing next to his wife of 20 years, Mrs. He. "The happiest moments for me are those spent with my wife. Taking her out for dinner on special occasions and giving her nice surprises. Then post it on WeChat moments," he added, smiling. Agreeing with her husband, a joyful Mrs. He remarked that "a woman just wants a man to understand her and make her happy." Wishing to have "many children and grandchildren," the couple said that "growing old together" would be their "biggest happiness." A family reunion is something that millions of rural migrants to Chinese cities have learned to treasure more than anything. 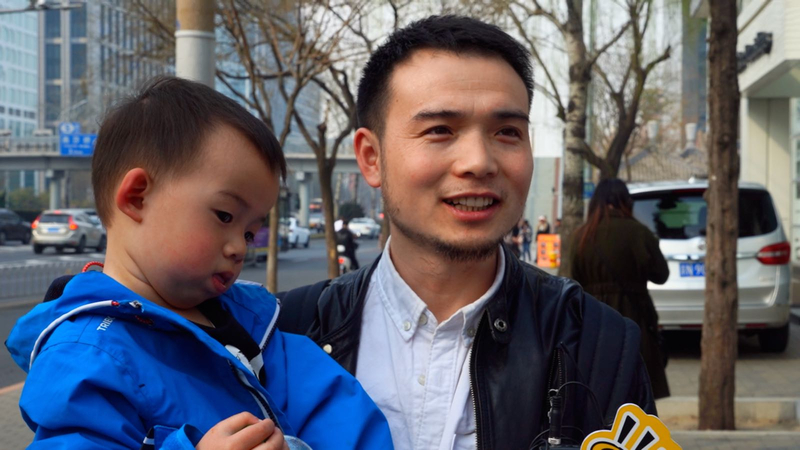 "The happiest thing for me recently was to have a family reunion during the Spring Festival," said a Beijing resident, who originally hails from an eastern Chinese province. He was also among several other younger married people who counted their marriage and birth of a child as the happiest moment of their lives. "I have two sons. I felt very happy seeing the birth of my sons. Nurturing new lives," he said as he held his younger two-year-old son in his arms. "As I see them grow every day, those small changes give me happiness." Stating that in the long run, he would consider stability as the foundation of happiness, he said: "For example, if I am able to buy a bigger house for my family, that would give me a stable life. Also, finding a good school in Beijing is not easy, so if I could find one for my younger son, I would be happy." "I was the happiest when I got married and thereafter had a child. Waiting for my son's birth was the happiest moment. That was in 2011," said Mr. Li. "I just want my family to stay healthy and happy. I don't ask for much," he added. For Mr. Li's eight-year-old son though happiness, for now, is confined to smartphones and computer games. "I like to play video games on my phone. The happiest thing in my life was when I first played computer games. That was four years ago. I like the game 'Shooting Heroes' but I don't like 'League of Legends'," he said. Food is another element that adds happiness to the life of this young kid. "I prefer staying with my mother because she cooks better food," he said. 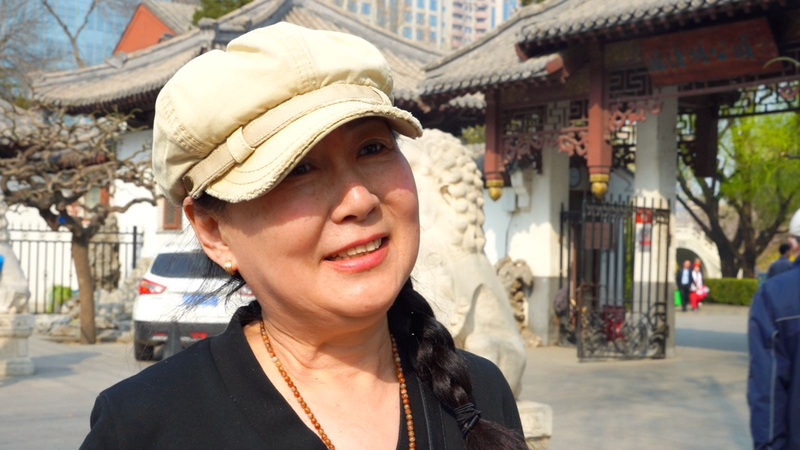 Mrs. Sun, a senior citizen, told us that a "harmonious family" is the secret to her happiness. "The happiest thing is that despite staying together for over 40 years, my husband and I still have many things to share with each other. Our marriage is still in good shape. I have a harmonious family. This is what I feel most happy," she said. However, she also expressed great satisfaction from the welfare policies for senior citizens in place in China. "Talking about the future, the happiest thing would be to have a good elderly life. Though I have had the experience of staying abroad, I feel living in my country is the best. The government has brought in many preferential policies for senior citizens. This is something that you can never enjoy living abroad," she said. 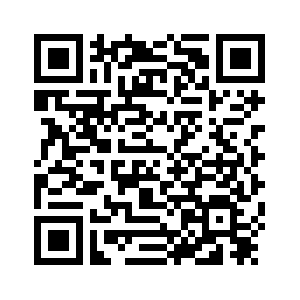 "For example, we get discount in making phone calls, taking public transportation. And the food is way better. 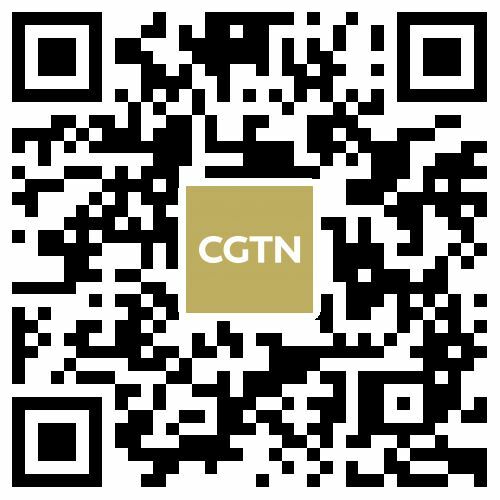 And it is easier to access medical service in China," Mrs. Sun elaborated, adding, "If the country grows better, we as senior citizens would feel happy." There were many who looked for happiness in simple things or activities like spending time with friends and nurturing a hobby. 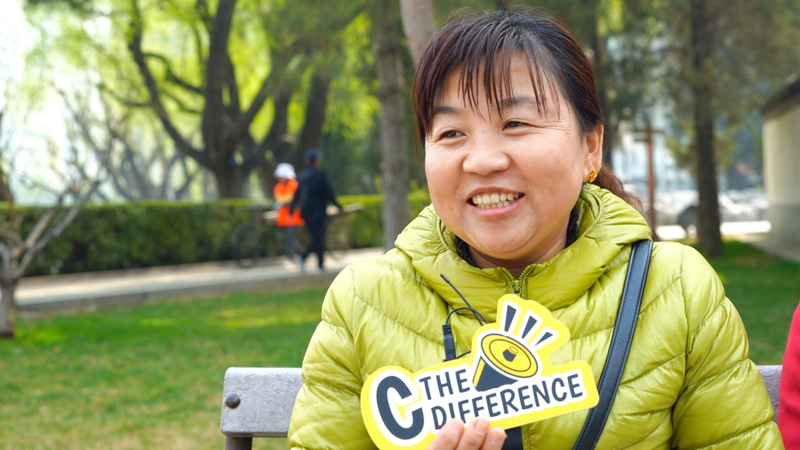 "Very small things can make me happy, for example, spending time with friends, going out with friends during the weekend," said Ms. Zhang who works in the IT industry. 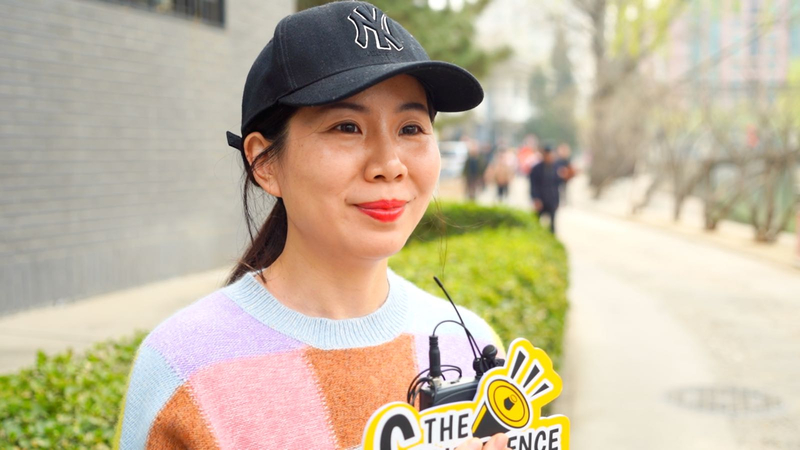 Confessing that her work involves a lot of pressure, she too confessed that her favorite time of the year is when she returns to her home in China's northeastern Jilin province. "My happiest moment is when I go back home during the holiday. My mom cooks some delicious dishes for me and I feel extremely happy and lucky. I simply love the sweet and sour fish that my mom prepares for me." 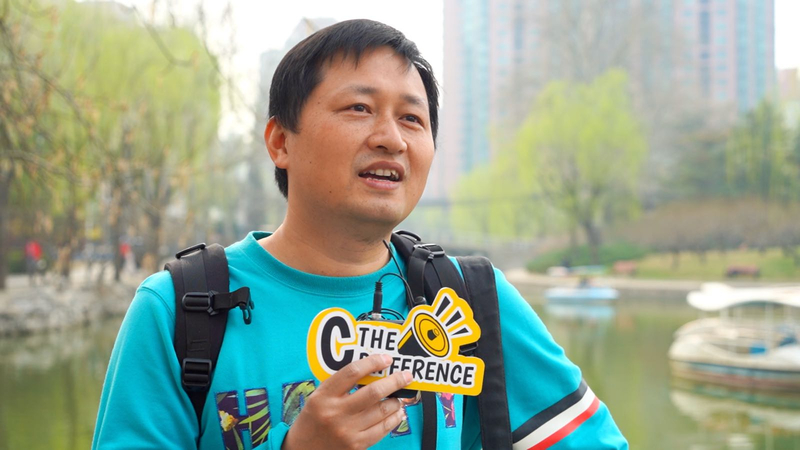 For Mr. Ling, the moment he most fondly remembers as his happiest is the time he arrived in Beijing for the first time during the 2008 Olympic Games. "That was certainly my happiest moment. I watched many events during the Olympics and felt jubilant." An avid photographer, Mr. Ling also derives much joy from his hobby. "Photography definitely means happiness to me. Without photos, you cannot even remember what you did all those years, so I need to document all those moments," he said. While many felt that money is important, most agreed that it can't buy happiness. "Money can't buy happiness. We can't live without money, but being with family is the most important. And being healthy is very important for us," said Mr. Zhang. Mr. Li noted that "rich people have their unhappy moments despite having plenty of money." However, there were others who felt money or wealth indeed has a role to play when it comes to happiness. "Money cannot buy happiness. But without money, it is very hard to be happy, especially in a city like Beijing," said a young man. "Right now, I am trying to start a business with my friend. If we can succeed, I think we would be happy. I also hope that in the future, I can let my parents stay with me in Beijing," he added. Concurring with him, Ms. Zhang said, "Money cannot buy happiness but you have to have it since many things cost money. For example, taking care of parents costs money." There were also a few who felt money is essential to be happy, particularly for those coming from a weaker economic background. "Of course money brings happiness. Everything is good when you have money. But people like me, we are not that smart and can't make a lot of money despite working hard. We look at other people and feel so envious. We are not happy," said a woman, who nevertheless appeared quite cheerful. "My childhood was not great. My family is poor. My parents are not capable of anything except working in the field and tending the livestock. Nothing happy about that," she remarked, without mentioning her name, also adding that while she had fun as a child she wouldn't describe that as happiness. However, the woman is hopeful that a good job can change everything for her. "I just hope I can find a job I like, to make a living, and then go home to care for my parents, to be reunited with family." As of now, "I enjoy dancing on the square. It makes me a little happier. Also, Listening to music. That's it," she quipped. "Money to some extent can bring happiness. For example, when you have money, you can take your family to travel afar," said Mr. Ling.